No summer 2017 bucket list can be complete without a cat cafe. Yes, you heard me correctly. 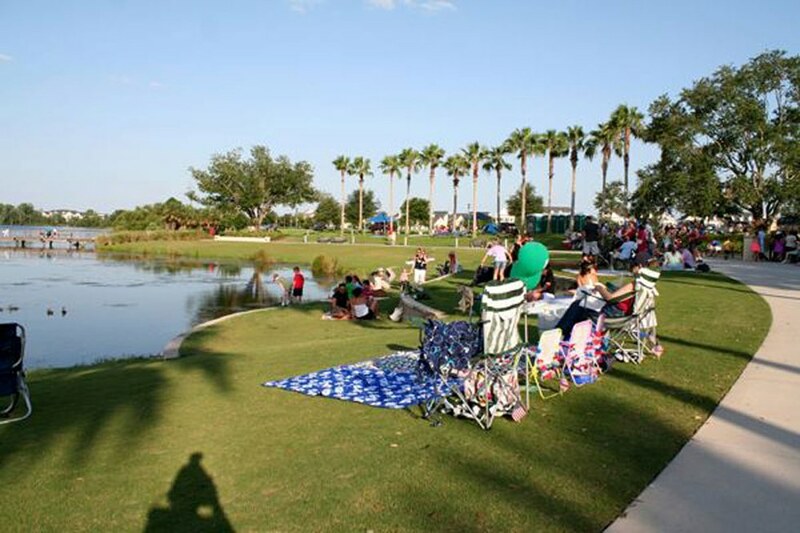 Whether you consider Orlando the Home of the Mouse or the City Beautiful, you are in for a real treat, because summer is approaching fast and it is the best time of year to experience both aspects of this Central Florida city. 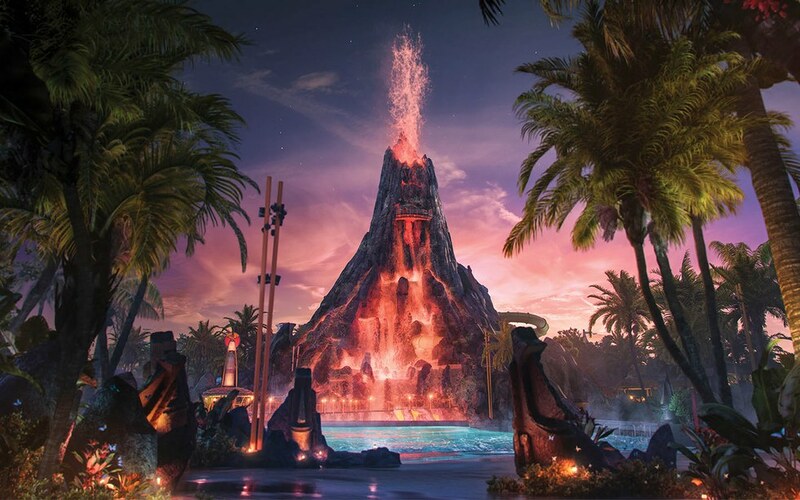 Theme parks upgrades, new restaurants, and the subtropical weather give you endless possibilities for things to do this summer. 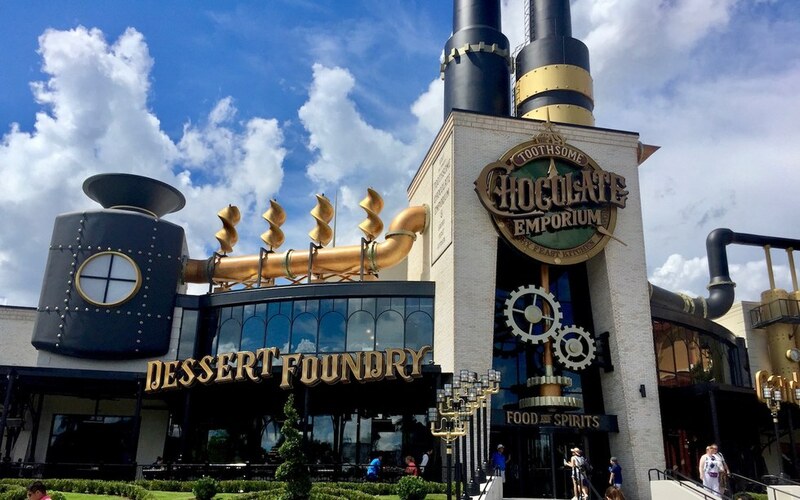 If you want the ultimate local experience in Orlando, here are 20 things you need to try this summer that combine the newest additions of 2017 with some of the city's unique classic activities. Walk into the vibrant alien land of Pandora, from the captivating James Cameron movie Avatar, and see a different side of nature. Talk of Universal's newest water park has been all the rage since the classic Wet 'n' Wild shut down. We're all excited to cool down in this hot addition to the Universal family. 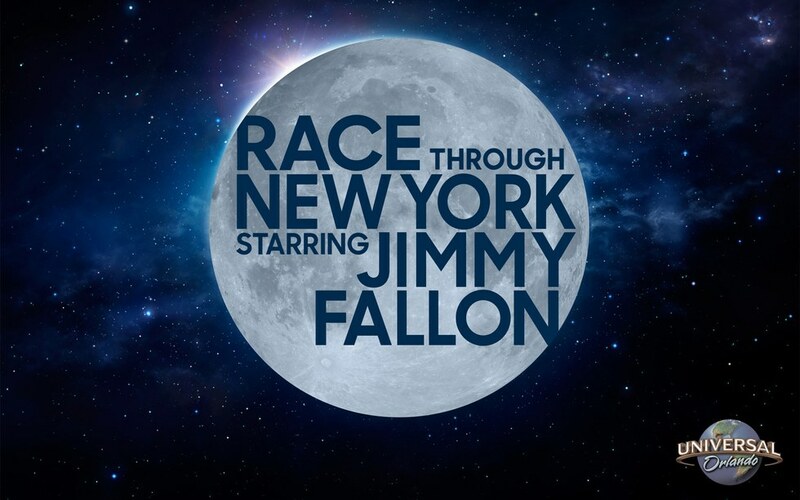 If you missed Jimmy Fallon while he was in town, don't worry... You can always feel like your with him now that he has his own ride at Universal. 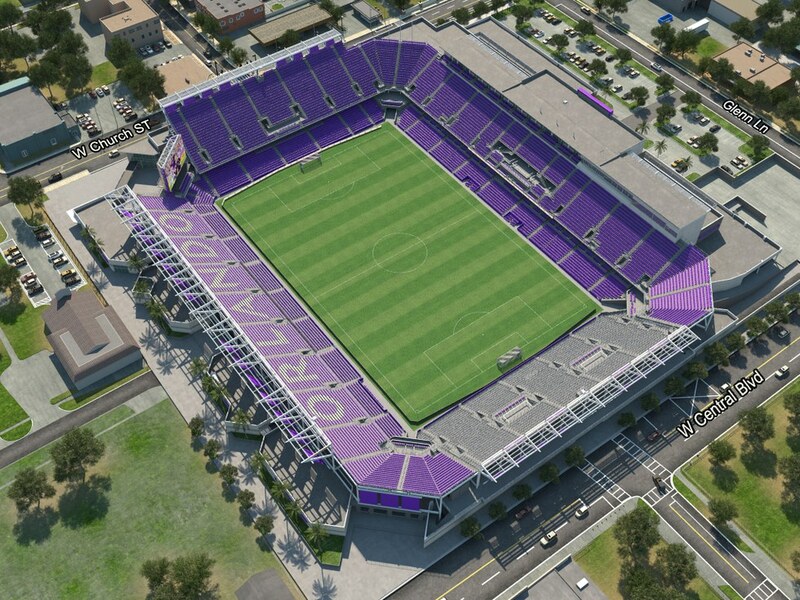 But, Jimmy, if you read this, please come back to Orlando soon! Enjoy a drink while playing a sport on bumper cars, or test your skills in laser tag... How can you pass up an opportunity like that?! 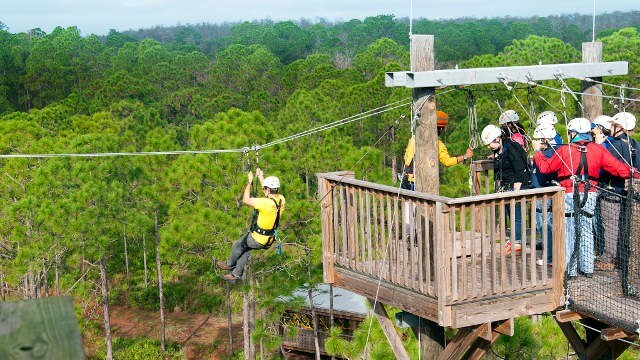 Zipline 1000 feet through Florida conservation land, or take a horseback ride back in time on an original 1800s trail ride. If you are looking for a laid back afternoon in the water, this is the perfect place to bring some floaties and your friends. 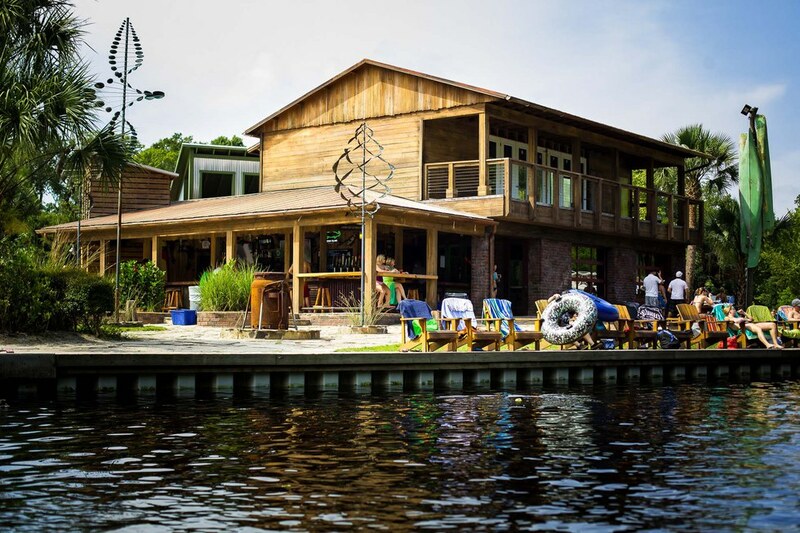 This Wekiva River hot spot also has events, corn hole, a bar, and canoes and kayaks to rent. 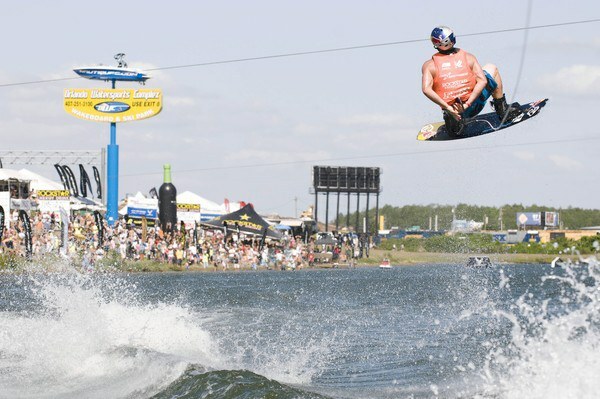 If you don't have a boat to practice some sweet jumps on a wake board, just go down to the cable park and ride (or in my case, learn to ride). Practice balance and strength all in one while having fun in the water. 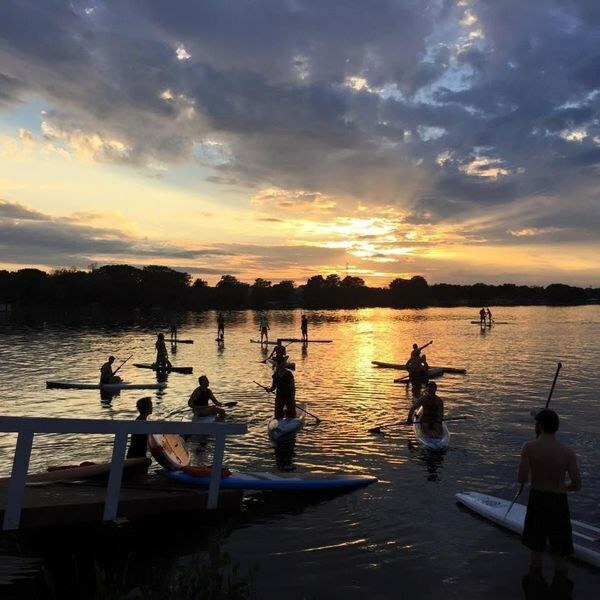 PBO offers serveral locations to rent boards and go on tour, and they hold sunset paddles that allow you and your puppy pal to enjoy a refreshing ride at the end of the day. This park in one of the cutest neighborhoods of the city allows your dog to cool off in the water when the walk gets too hot. 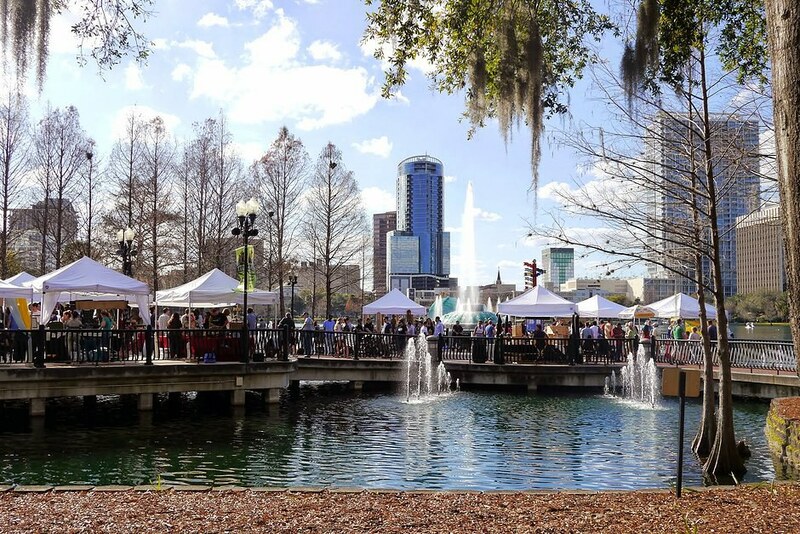 Every Sunday you can enjoy the beautiful scenery of Lake Eola in the heart of downtown Orlando while checking out local vendors. I suggest following my routine of listening to the talented live musicians with a fresh coconut and a platter of Filipino/Hawaiian fusion from Over Rice before you go shopping for super-cheap produce and handmade goods. 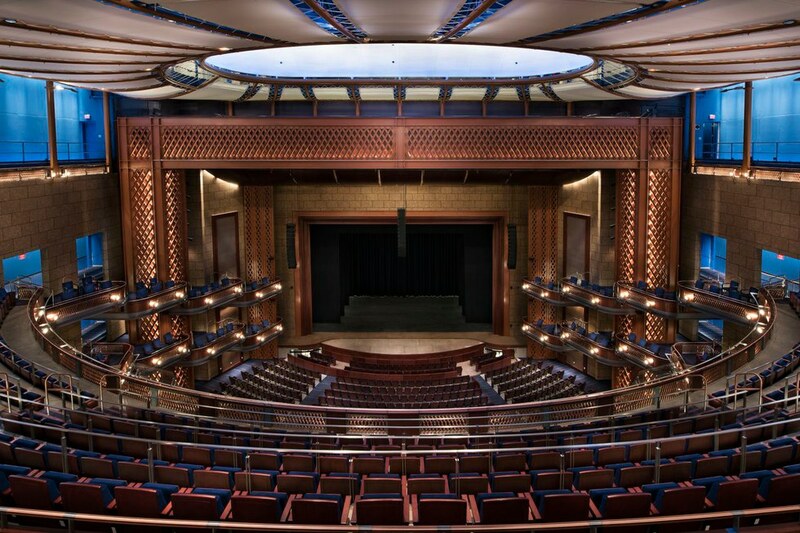 From song and dance to political speakers and from local production to Broadway, the Dr. Phillips Center has it all this summer. Who doesn't want to be the next Jimmy Fallon or Tina Fey?! 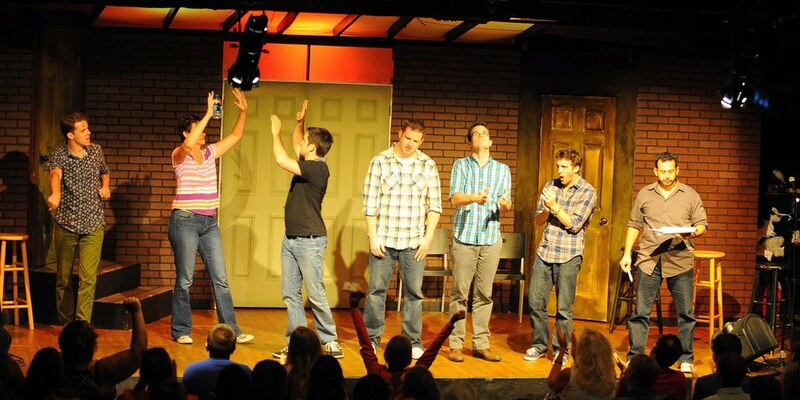 Follow in their footsteps by signing up for improv classes, or just attend a show as an audience member. Every cat lover's dream is to relax in a coffee shop, writing or reading with cuteness surrounding them! The cats are so popular you have to book your activities with them online... YOGA WITH CATS? SIGN ME UP. 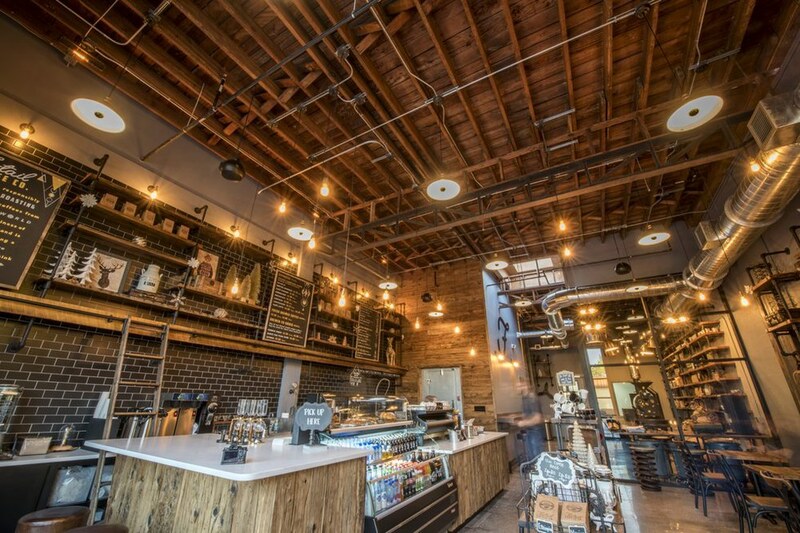 As if Foxtail Coffee Co. was not already the cutest industrial-chic, ethically-sourced coffee shop to come to Winter Park in 2017, summer will bring Foxtail Farmhouse, an extension of the store serving as a specialty espresso bar and will hold coffee roasting classes. Sorry Starbucks, but my heart belongs to Foxtail. The name is as much of a mouthful as the mouth full of heaven you'll have when you visit. Their unique menu proves that cooking is an art - I never thought I needed to mix the words "chocolate" and "gnocchi" until Toothsome came along. Once you leave this place, visions of truffle fries will dance through your head. What started in Nashville, the Music City, became a growing phenomenon of bringing local bands to one place to showcase their talents. 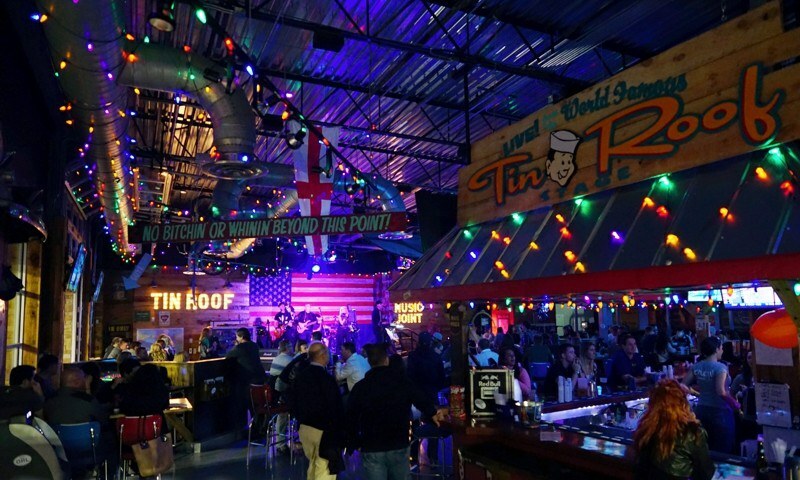 Tin Roof is a fun, relaxed place to enjoy live music with your friends, located right next to the iconic Orlando Eye. HEEYYY YOU GUUUYSS! In the age of nostalgia, Joysticks is what everyone needs to feel like they are back in the 80s. 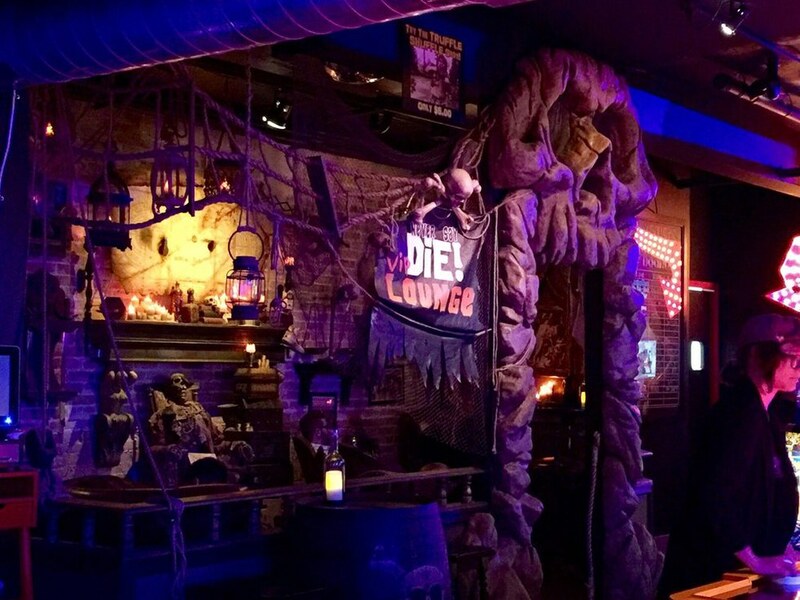 Adults can enjoy craft beer and themed cocktails in the Goonies, Haunted Mansion, or Lightsaber Lounge. 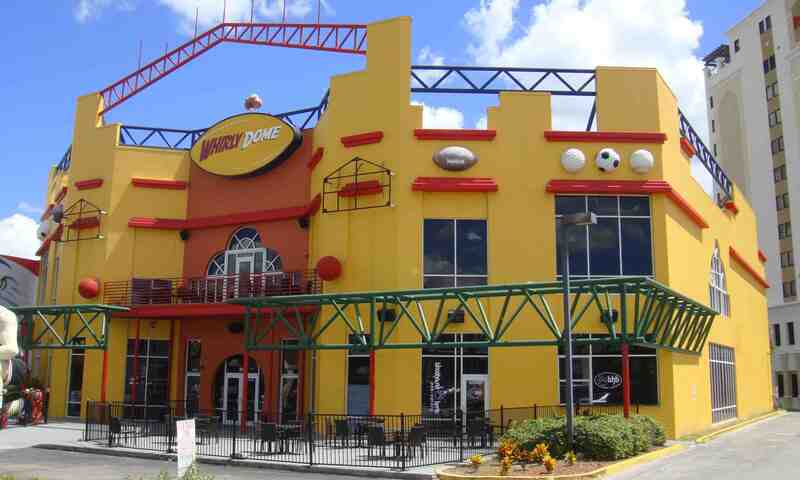 With no cover and free arcade games, it's definitely worth checking out. Maybe video games are not your things, and that's okay. There are so many bars to choose from, you will definitely find one that fits your style. 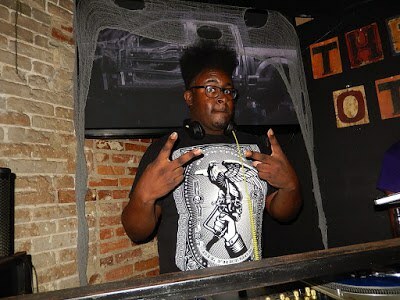 You can find anything from an authentic Irish meal for brunch at The Harp and Celt, to the freshest mix of music from the DJs at the Other Bar, to a spicy take on a pickleback (called a Dirty Finn) at Finnhenry's. After completing the quite strenuous Orlando summer bucket list, you're going to need to go home and decompress with a solid Netflix session, in which you watch Bill Nye Saves The World.